Tintern Fetes have a long history and were revived for the 2012 Diamond Jubilee celebrations. 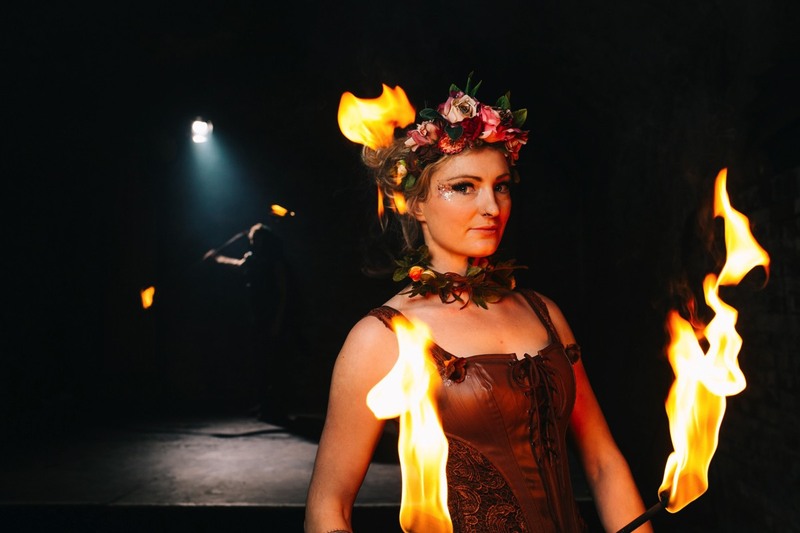 They have taken place each year since and have grown to become firmly established as the go-to family fixture in the Wye Valley summer calendar. 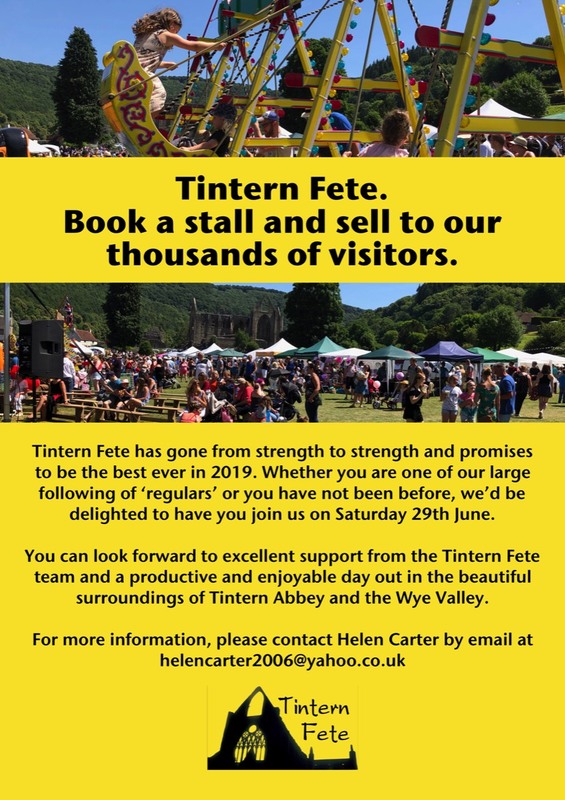 It's open without charge to everyone - to village residents and the many visitors who flock here to see the fete take place in the shadow of wondrous Tintern Abbey. Free entry from midday to midnight for everyone! For 2019, don't miss our even bigger, better, and totally brilliant attractions! 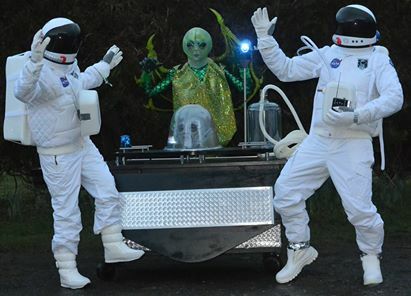 This year, in addition to a wonderful range of stalls, hot food providers, and traditional events, we're helping to celebrate the 50th Anniversary of the moon landing with astronauts (some on stilts!) and roving aliens, and a mad science lab with a gunpowder rocket launch. 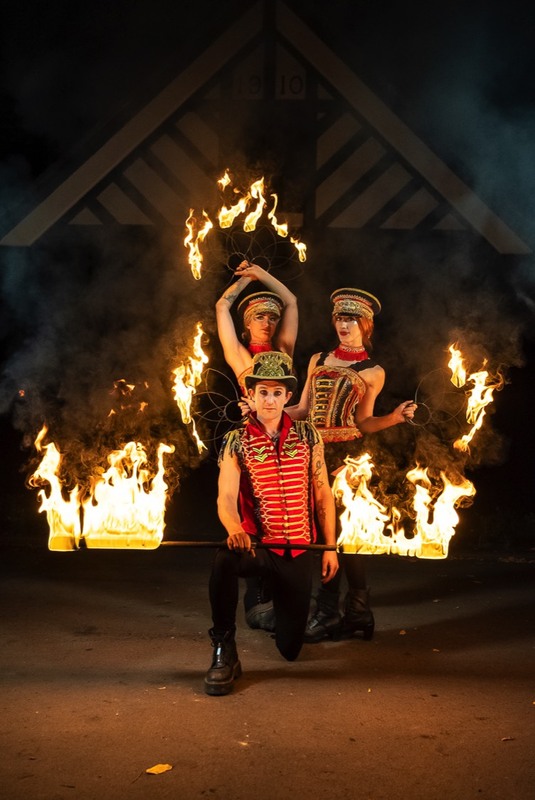 In the evening, there'll be light-show robots and an amazing fire spectacular as well as a continuation of the day's fabulous live music programme. Make sure you don't miss a minute of this amazing day. Entry is completely free! 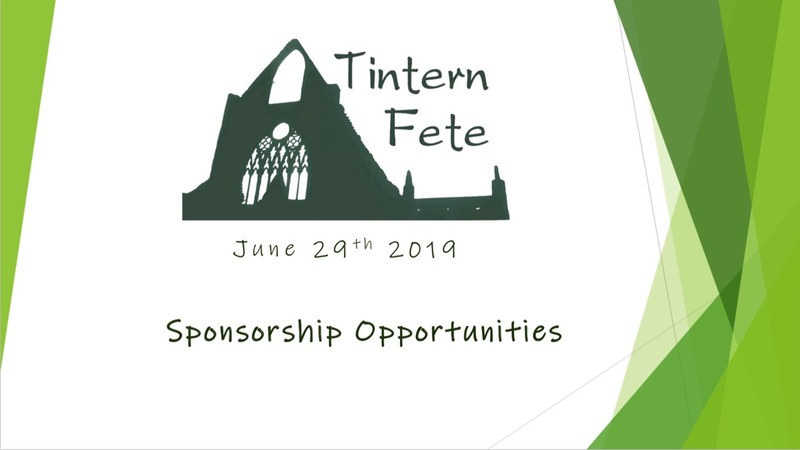 We have a wide range of sponsorship packages which will put your business in front of the thousands who flock to Tintern Fete. 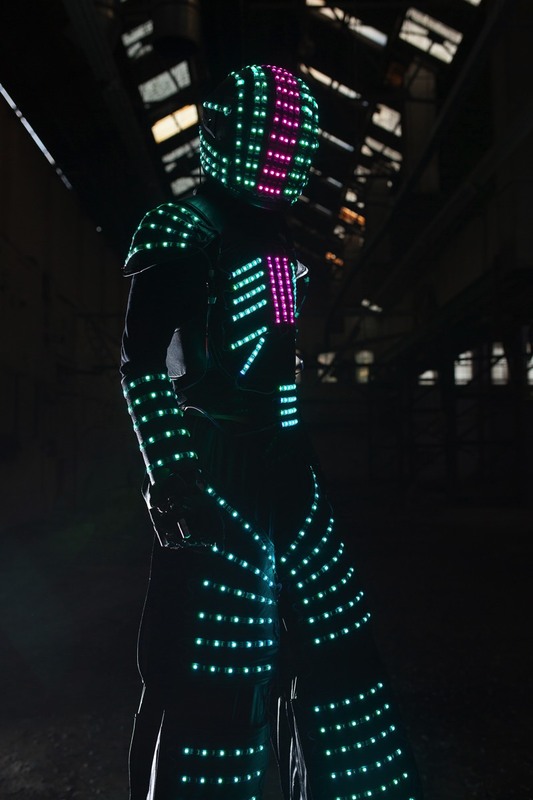 Please click here to see more. 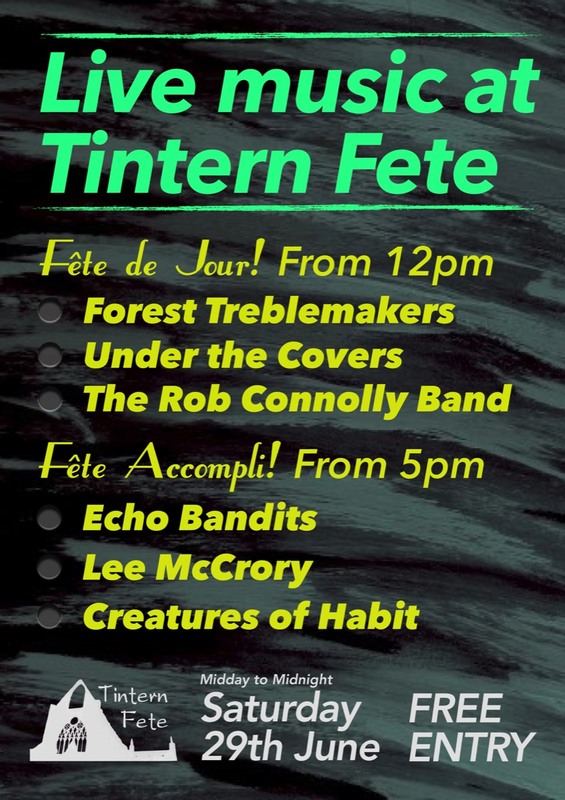 The Tintern Festivals Association prepared a report on the 2018 Fete which can be viewed below. Its main aim is to provide evidence of the use of funds to grant-makers who kindly supported the event but it also gives an insight into how much organisation is required to put on a successful fete each year. (Please refresh your browser if the report is not visible).